Athena Calderone (@eyeswoon) is a celebrated interior designer, entertaining expert, and founder of the lifestyle site EyeSwoon. Her lush debut cookbook, Cook Beautiful, combines her love of food, family, mealtime, and visual storytelling. 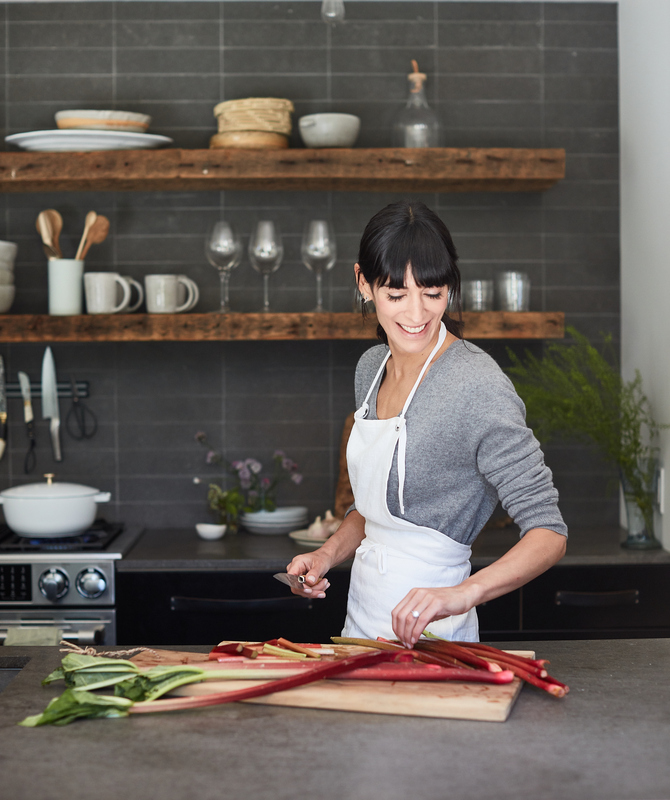 Hear all about Athena’s favorite chefs, how she built the EyeSwoon brand after years of searching for her true path, and how she’s trying to instill rituals into her daily existence.